Height deficiency has never been a problem for this region, it’s just they lack in Vitamin ‘W’… they don’t WIN. Hope I’m not being too harsh, but it doesn’t matter what team comes from Northern Division, it rarely makes any impact. 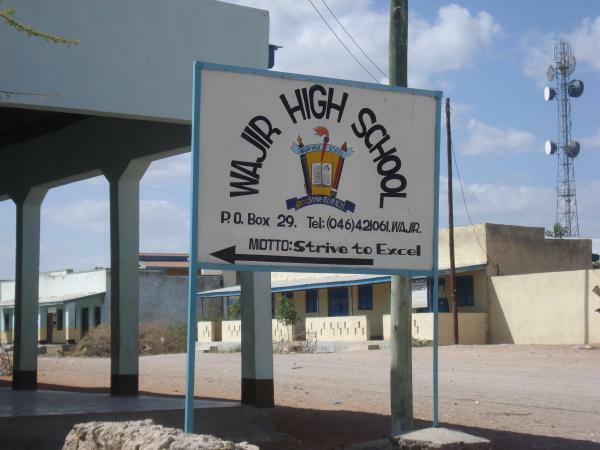 Wajir High will be no different this year. They are an unknown force, and that could make it tricky for… non of the 3 other teams in their group! More famous for losing out to Uppah in the 2013 National Football Championships, the Highlands Division champions Kathungi are coming into Nakuru with some hopes of at least making it for the semi finals. They have two things going for them; they are in the ‘weaker’ Pool A, against St. George’s (Coast), Menengai (Mau) & Kapenguria (Nzoia), and they have sporting pedigree – they reached the 2013 national football final, losing out to Uppah. The school they lost to in the national finals are the current BBall national champions. Mr. Embeli’s boys go into the 2015 national championships rather bullish. They’ve built themselves one of their best team in ages, and been drawn into Pool A couldn’t have come at a better time. Just like their Highlands Division counterparts, Kathungi, Kapee will be looking at nothing short than a semi final finish. 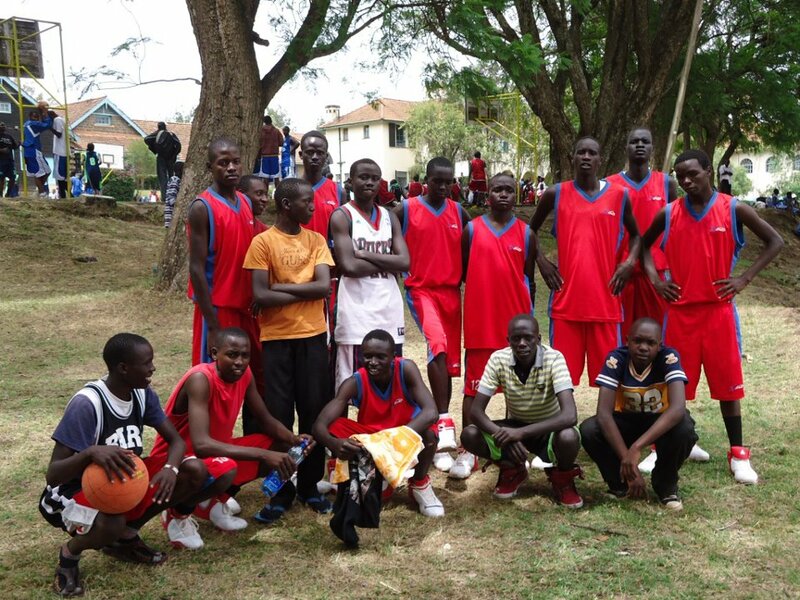 The Coastal Division has traditionally produced some of the best ballers in Kenyan high school. Last year, St. George’s finished fourth and are one of the favourites to top Pool A. Their only undoing could be the lack of solid support, but the boys from Kilifi could surprise the hosts and actually top the group. I don’t see them going one better than their fourth position last year though. Making it to the Top 4 after a long time is Bush. The boys from Aberdare overcame their perennial rivals Mang’u to make it to the national championship. If there’s a team I pick to unfortunately go out in the pool stages, it will have to be Bush. It’s really painful to write that, especially having worked so hard to represent their Division. Otula’s Boys are back in the mix, and this time, they could be making a much more serious attempt for the title. For once in 3 year’s, Uppah are without some of the key all-conquering players. Two-time National Championships MVP (2013 & 2014), Mugambi, will be missing from Uppah’s line up, and Maseno really fancy their chances this year. Bush & Uppah stand in their way, but should do they do away with both in the Pool of Death, then their name could be written in the title they last won in 2012. There’s nothing more that can be written about Uppah’s BBall team, other than the fact that they will be gunning for their 3rd straight national title. And no one can doubt that, considering the ease in which they brushed aside perennial national champions Laiser Hill. 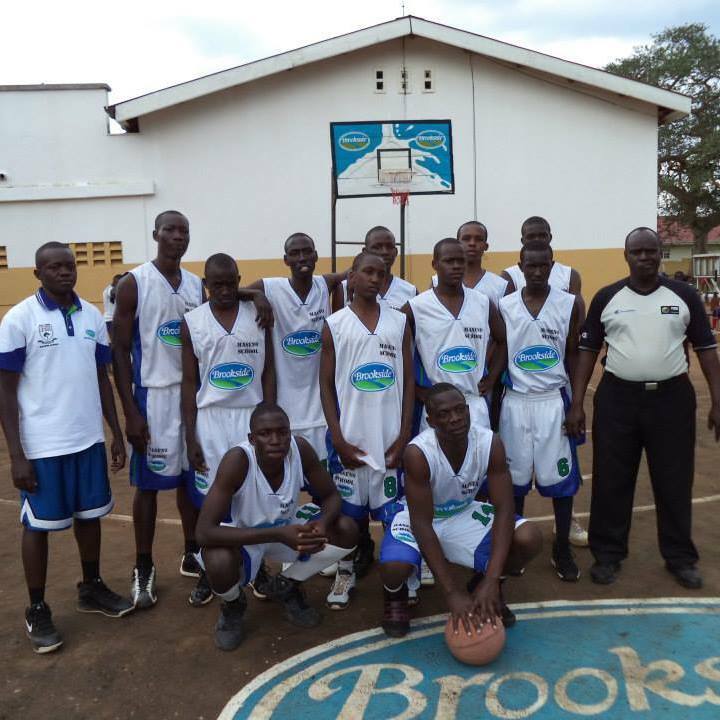 Led by their 6’10” centre Ajak Bol, Uppah will be looking to solidify their name in high school BBall history by winning the title for the 3rd time in a row.